You can disable the ability for users to change their own email notification settings. 3. 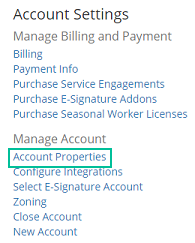 Click Account Properties under Manage Account. 4. 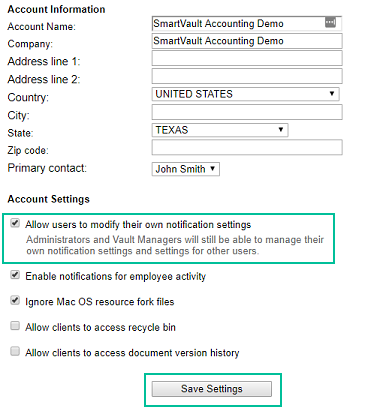 Remove the Allow users to modify their own notifications checkbox. Note: By default, users can modify their own notification settings.